Nash Barreca is a third generation restaurateur from New Orleans where he began his culinary career at Frank’s, his grandfather’s steakhouse. At 15 years old Nash found himself immersed in all elements of the restaurant business from waiting tables to working banquets and even washing dishes. His grandfather’s employees acted as his personal culinary school teaching him everything he needed to know about cooking including how to make some southern staples including a gravy, gumbo, bread pudding and more. Nash first got acquainted with the Acadiana area in the early 80s when he worked for an offshore catering company. It was here where he met his wife, a Marksville native who resided in Lafayette, LA and whose parents lived in Broussard. Ironically, he attended a company Christmas party in the home that is now Nash’s Restaurant and it was love at first sight, but he never thought it would one day be home to his own restaurant. In 1987 his brother opened up the family’s second restaurant, Barreca’s on Old Metairie Road in New Orleans where it quickly became a local favorite. Nash worked with his brother at the restaurant for 12 years before deciding to open up his own place. He didn’t want to compete with his brother in New Orleans so he began looking at other cities and eventually landed in the old Victorian home where he attended a company Christmas party over a decade ago. 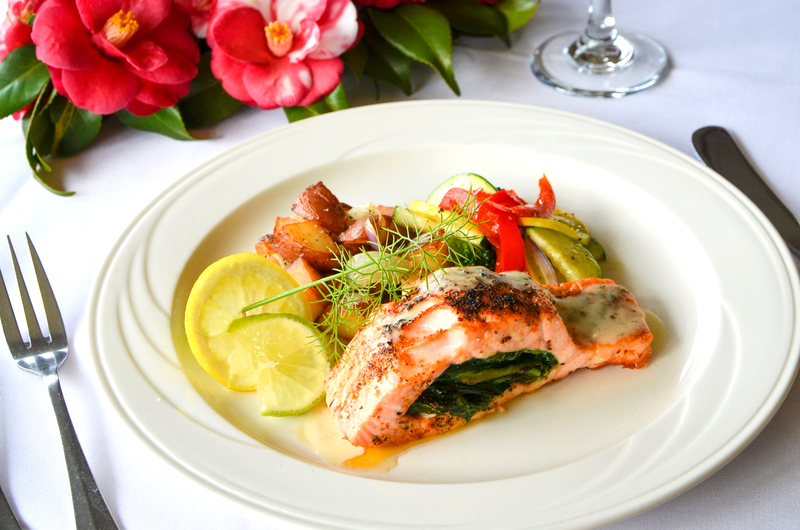 Nash’s restaurant boasts a menu of over 50 items that are all made to order and influenced by his northern Italian roots along with fresh seafood and top choice steaks, a homage to his grandfather. Nash has also added some local staples to the menu including crawfish étouffée, shrimp dishes, duck, gumbo and the like. 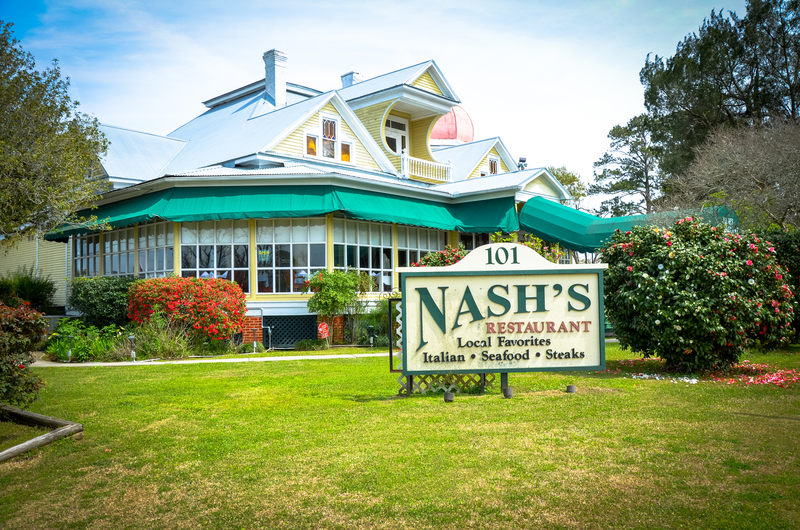 Some of the local favorites Nash recommends are the veal orleans, veal and spinach cannelloni, crab meat au gratin and soft shell crabs when they’re available. 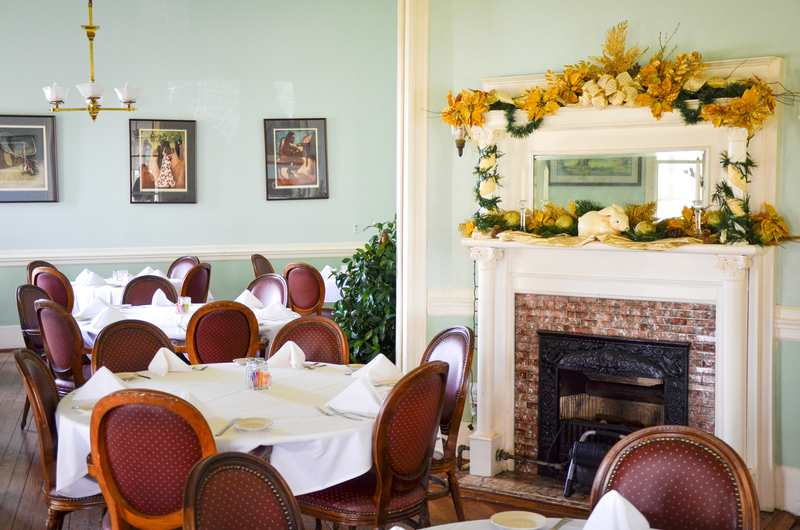 At Nash’s you can expect a family oriented restaurant that will make you feel at home with an accommodating menu and staff. One of the things Nash’s prides themselves on is getting to know what their customers like. Whether you have a craving for something off the menu, a food allergy or restricted diet, if Nash’s has the ingredients in the kitchen they can make it for you no problem.